We'll be doing a Workshop style meetup: Feel free to bring in your issues you're having with your current web projects and problems and we'll do the 'Ask Me Anything' style, where you can talk about the problem and we can try to give you guidance on your web project. 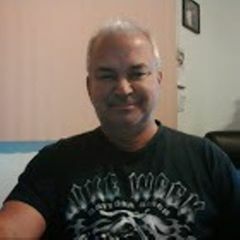 Be prepared with some questions and also get to know the other people in WordPress St. Petersburg. 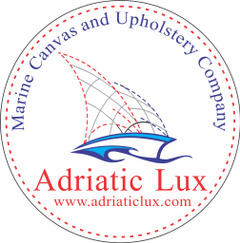 Adriatic Lux LLC Marine C.